CASH FLOW - Fully functional vacation rental(s) that provides monthly NET cashflow with lots of owner time available. Great Condition, 10yr history, lots of future reservations, & repeat guests. Package Deal for Cabin and Lot to the South avail with over $85k + income in last 6 months. 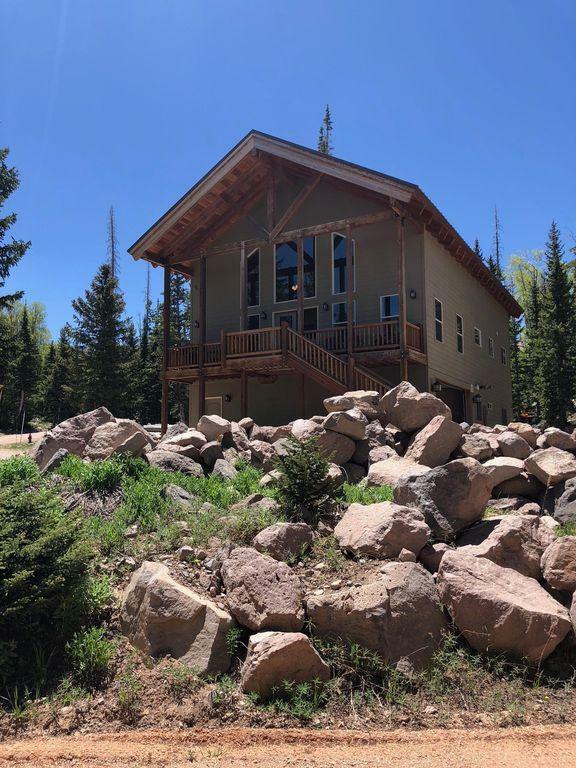 Only thing like it in Brianhead owning TWO cabins, land, and rental history for big groups, fam reunions and MORE with NO expenses to owner. Seller Financing Avail. with 30% down. Open to taking on partners.